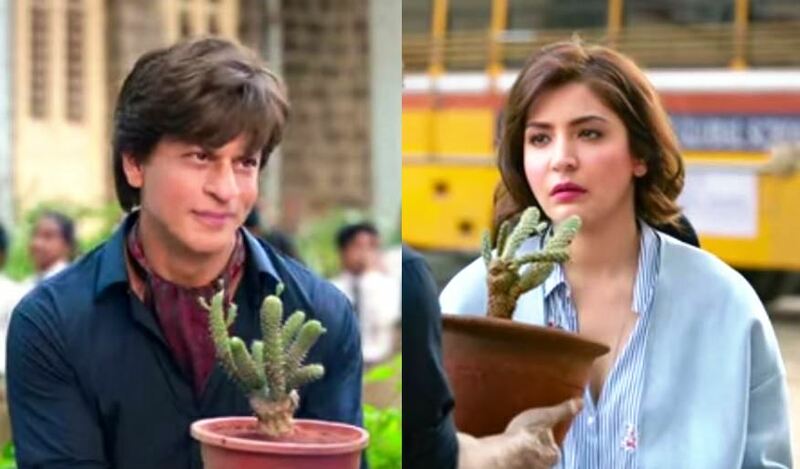 Shah Rukh Khan, Anushka Sharma, Katrina Kaif Starrer Aanand L Rai’s Film Zero Trailer out. Its a Story about Man who Born to Wealthy Family and Raised in an Environment of affluence and indulgence. Watch the Zero Film Trailer with quite Unique Story of Love when SRK Appeared in a Dwarf Avatar. Bollywood’s Number 1 Romantic Hero Shah Rukh Khan this Time Romancing being a Dwarf Man. The film Zero Trailer will touch you Emotionally as well. Bauua was never failed by Meerut or its people. But when he meets two women (Katrina Kaif, Anushka Sharma), his experiences with these women take him on a journey to complete his ‘incompleteness’ and broaden his horizons to find a purpose he never knew he had. After Watching this, one can Say that SRK never fails to impress us when it comes to Romantic and Love Based film. Even SRK nailed it in his Dwarf Avatar and made it very Special in Love and Emotions being a tiny man. It looks that Zero movie would be the Next Big Hit from Tanu Weds Manu film director Aanand L Rai. Zero Scheduled to release on 21st December 2018.